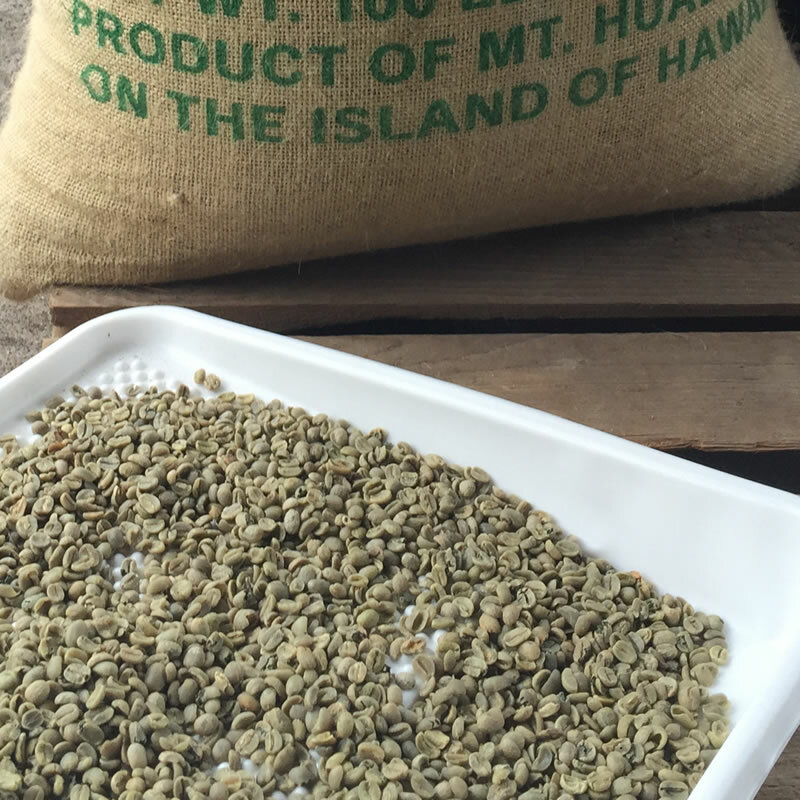 Sign up for our mailing list and be entered to win our monthly coffee giveaway! 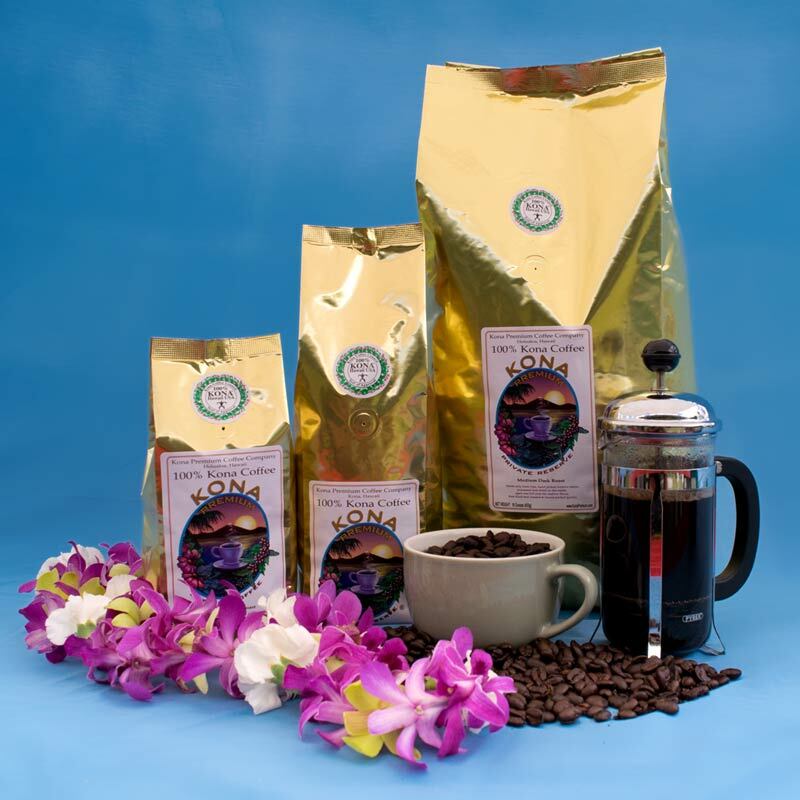 Win a 1/2 pound of Kona Premium Estate Coffee. 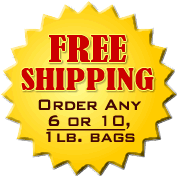 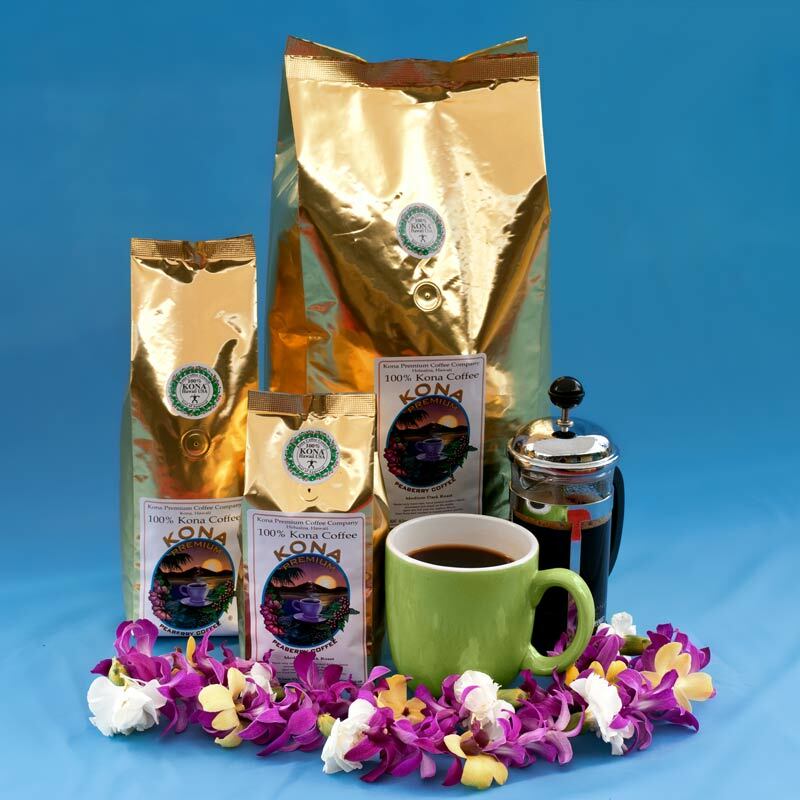 Buy 100% Premium Kona Coffee from the Farm! 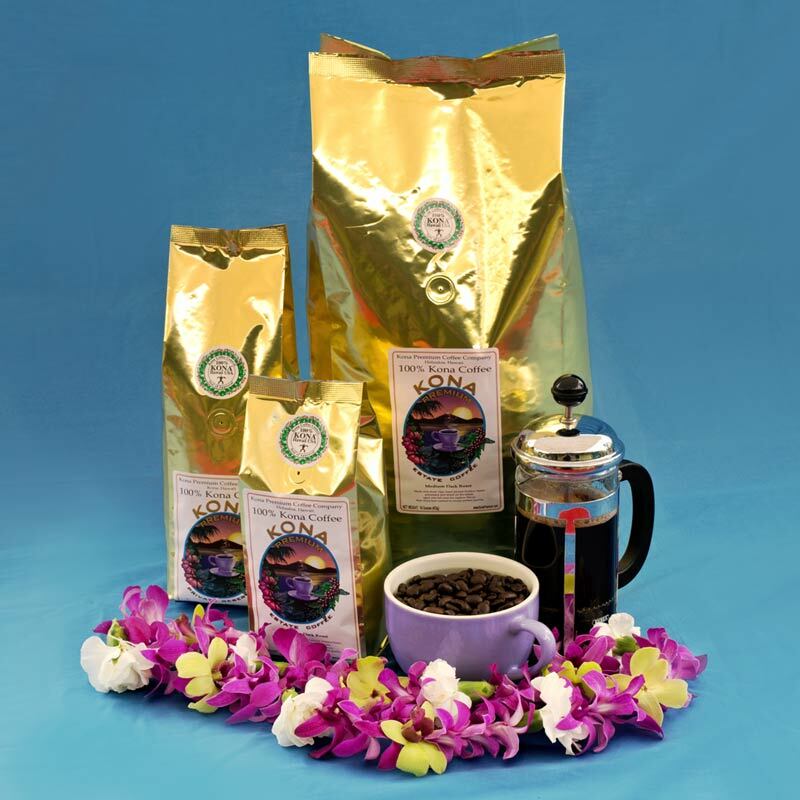 Order Whole Bean or Ground Kona Coffee roasted to your preference direct from our coffee farm on the slopes of Hualalai, Kona. 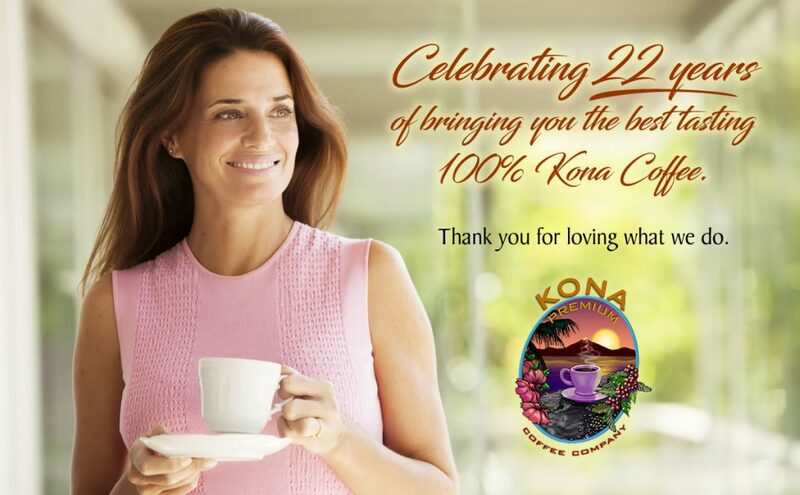 © 2016 Kona Premium Coffee Company.